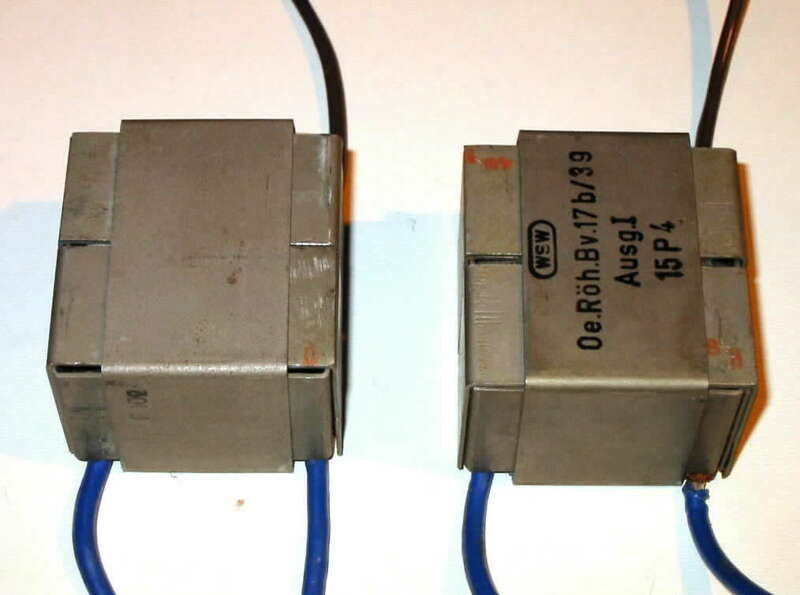 Input transformers made by Siemens in their own plants are very rare. 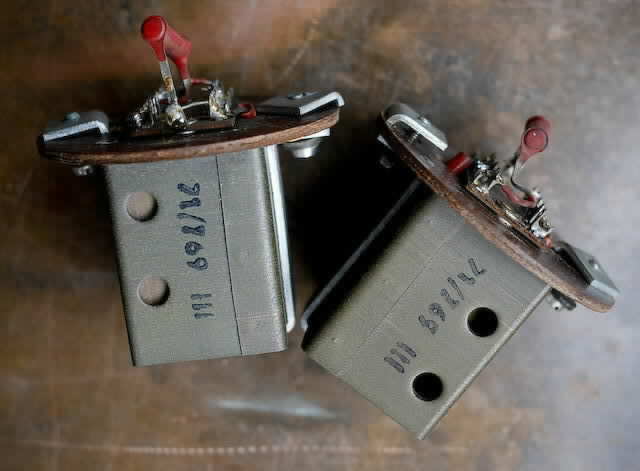 According to the samples I have found I guess they started to use transformers made by Haufe for them in the late 50s. 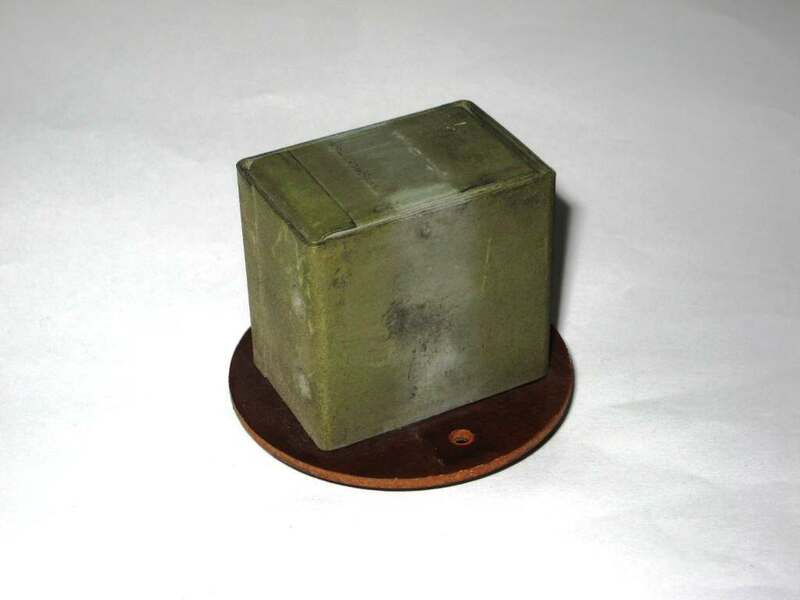 Later - in the early 70s - they returned to employ transformers from their own fabrication. Here you can see some of them - made by Siemens in Germany or by their Austrian section, the Wiener Schwachstrom Werke in Wien (Vienna). Please note that this site is under construction and may be updated soon. Great, outstanding quality. Perfect bass response. First choice for EMT Tondose TSD-15 and similar. Many thanks to Jonathan from oswaldsmillsaudio. 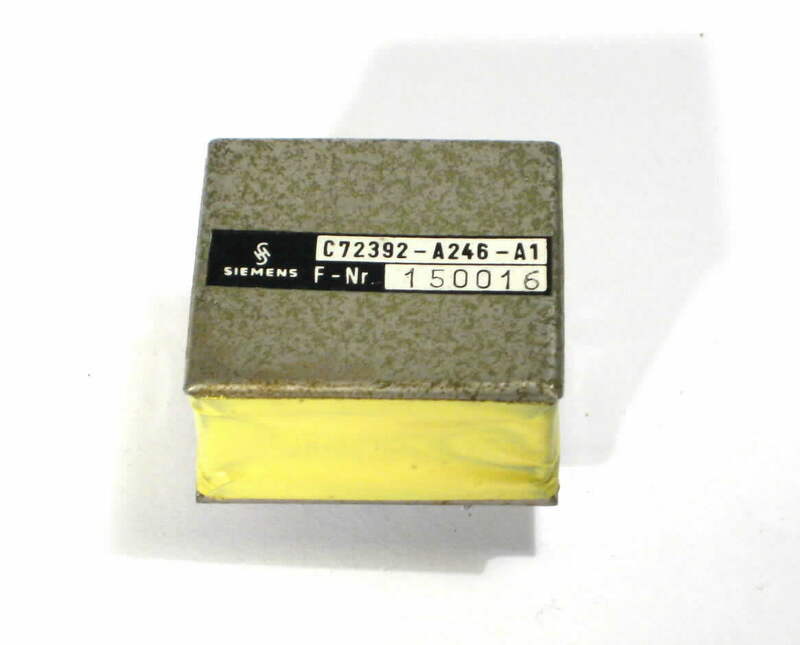 One of the best transformers made by Siemens. Excellent frequency response combined with higher gain and a variable input impedance. Perfect! 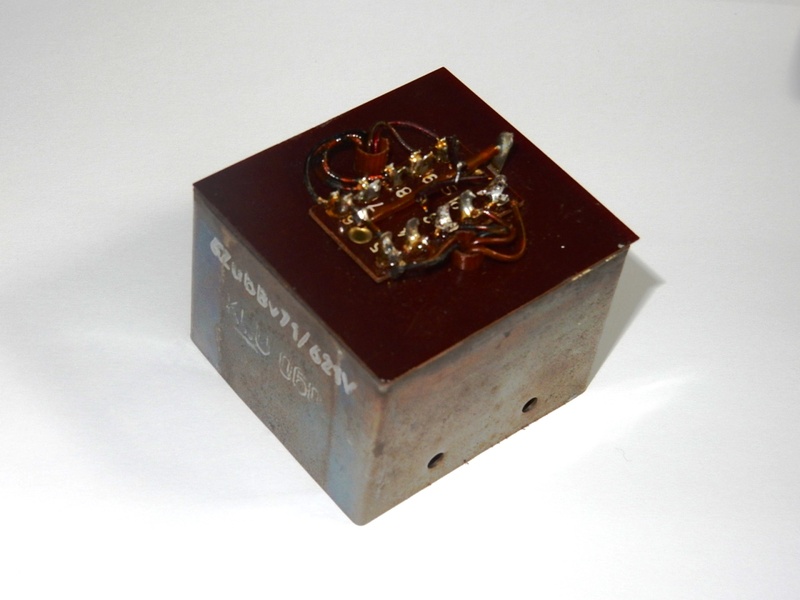 Interesting transformer found in early solid state ELA amps. Good sound and frequency response.